Innovations in event technology have made it easier for event planners to automate and streamline all kinds of event-related processes. In this article, we’ll explain what event technology is and how you can use it to plan and host better events. Along the way, we’ll take a look at some of the built-in features, and add-ons Event Espresso offers that can help you get started with a step in the right direction. In simple words, event technology – hardware or software – is about using technology to facilitate event planning, attendee engagement, and various event marketing activities. Increase event registrations and ticket sales. Gain insight into the life-cycle of the event. Collect survey responses before, during, and after the event. This information puts you in a position to plan better events and manage relationships with attendees and sponsors. 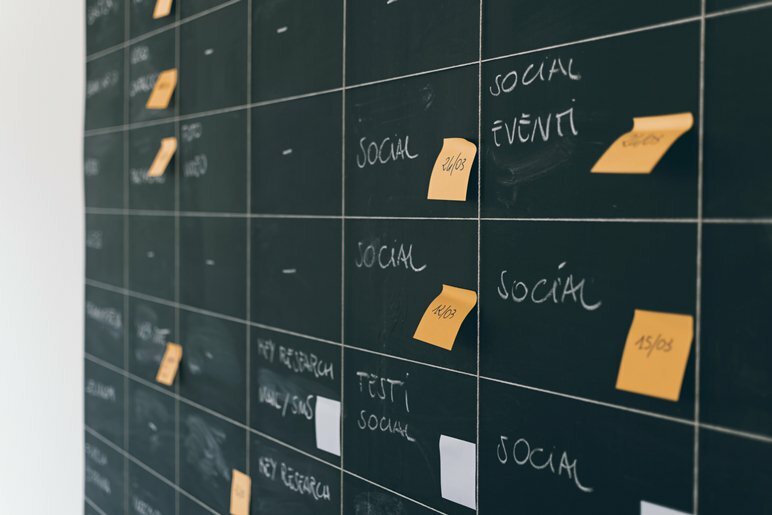 Another key benefit of using event technology to organize your event is that it allows you to collaborate with the entire event planning team (or cross-functional teams). Ticket sales and event registrations are one of the first interactions you’ll have with potential attendees. This makes it all the more important to create a good first impression. 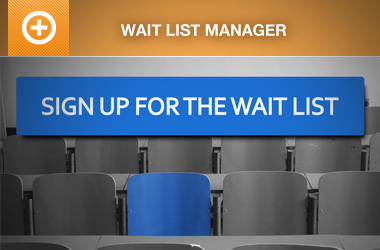 Difficult ticket sale systems and slow event registration processes can get pretty frustrating. It’s not rare to see prospective attendees opt out of an event because it wasn’t worth dealing with the ticketing system. And if they do get their ticket, they certainly don’t want to wait in a long line to fill out a form and get a name tag. Having intuitive, user-friendly event registration forms makes the experience much easier for attendees. Clearly marking required fields, allowing multiple attendee registrations, and offering social sign-in are all great ways of speeding up event registration. Moving ticketing management and event registrations to an event app enables you to validate tickets and keep track of attendees. 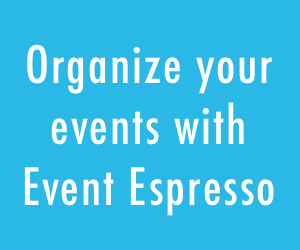 Event Espresso’s event app comes with this functionality out of the box and offers ticket scanning functionality as an optional upgrade. Prospective attendees are hesitant to fill out registration forms that ask for too much information. It’s a good idea to only ask for what’s strictly necessary at the time of registration. This way, if some attendees show up at the venue (without registration) or send in paper registration forms, you’re able to register them for the event quickly. As an event organizer, you probably create similar tickets for many of your events. Why not use event technology to to create a default ticket for all of your events automatically? Doing so allows you to speed up ticketing on your end. With a simple Bluetooth barcode scanner or a barcode scanner app, you’re able to validate printable tickets at the door. With Event Espresso, the barcode scanner system integrates with your back-end via the Barcode Scanner add-on. Attendees are likely to have a lot of questions before and during the event. 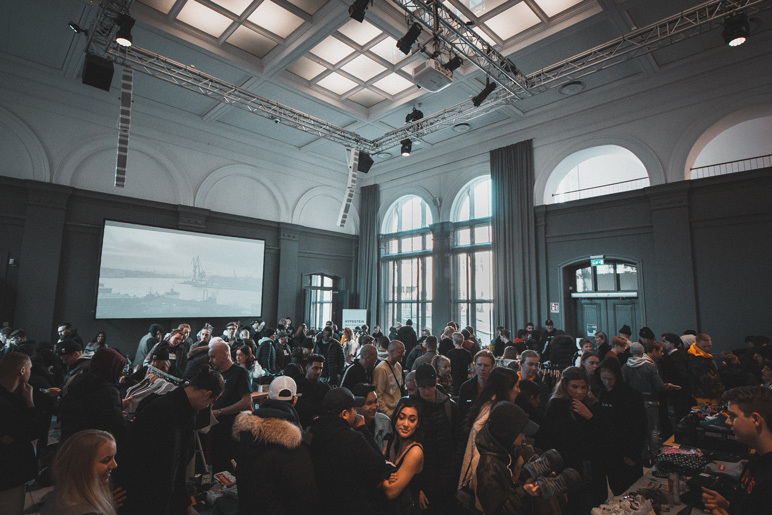 It can quickly become quite frustrating for the event staff to handle attendee inquiries – especially if most of them are asking the same questions. What’s worse is having a displeased attendee who wasn’t able to find the information they were looking for. Event technology – like AI event bots – can help you answer frequently asked questions and provide information about questions you’re already expecting to get. Chatbots are mostly used to offer level 1 support, i.e., for basic attendee issues. For instance, if most of your attendees ask questions like Where are the bathrooms in this venue? or When will [name of speaker] take the stage?, you’re able to pre-configure an AI chatbot assistant to help attendees out with this information. For more difficult questions that require in-depth processing, you can appoint your event staff to respond to attendee inquiries through a public commenting system. The benefit here is that all of the attendees will be able to refer to the event page to find the information they’re looking for or ask a question that hasn’t yet been answered. In addition to this, you can preemptively answer predictable questions your attendees might ask on the day of the event by adding a FAQs section at the end of your event registration confirmation emails. 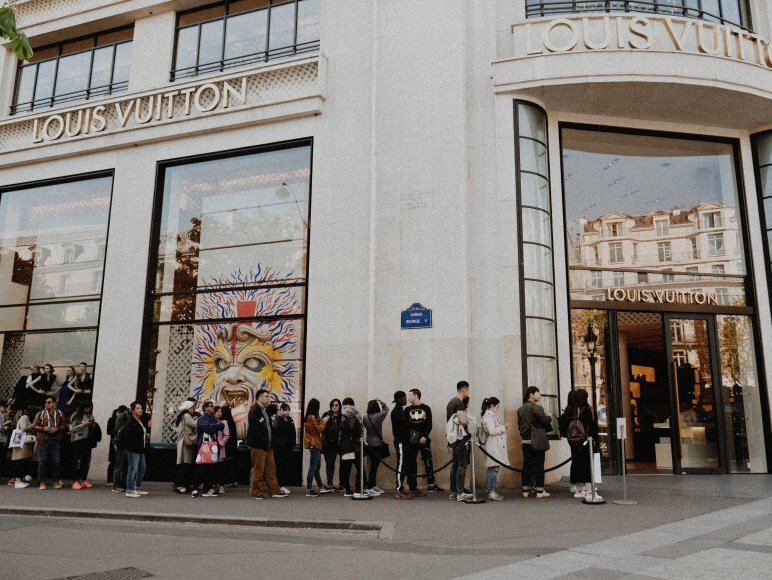 Incentivizing your target audience to buy more tickets by offering promotions and discounts is a tried and trusted way to increase ticket sales. Event organizers offer early bird discounts, group discounts, and coupons in hopes of getting more people to register for their event. You can even choose to offer a limited number of discounts or offer them for a limited time only. Apply them automatically when an attendee registers for an event. Target (and re-target) attendees with banners. 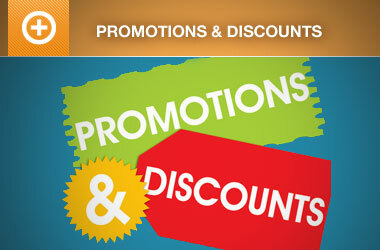 Distribute coupons through partner programs and social coupon websites like Groupon. Setting up an email drip campaign that informs your target audience about your event is a great way to expand your reach and qualify leads. What’s more is that it gives you a platform to keep prospective attendees in the loop by inviting them to register for upcoming events, sending them surveys, and building hype for future events. Event Espresso integrates with MailChimp allowing you to automatically add attendees to an email list once they register for an event. In addition to this, you can also connect Event Espresso with Infusionsoft and leverage the platform’s advanced marketing and sales automation features. 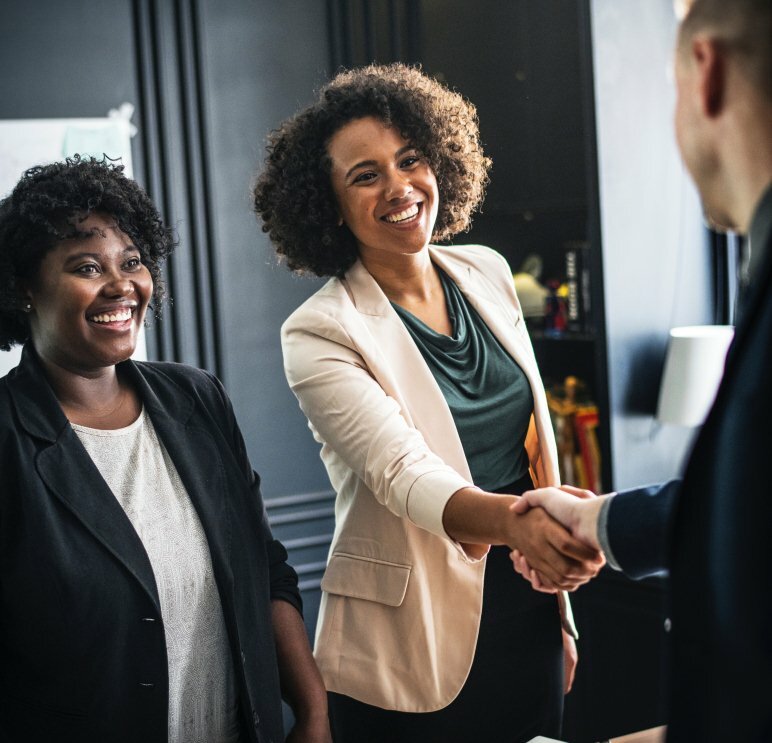 One of the best ways to get the word out about your event is by having influencers and community members promote it and send more registrations your way. For this, you’ll have to set up an affiliate and referral program for your events. Event Espresso’s Affiliate WP integration makes it easy to manage affiliate programs directly through your WordPress website. If you already have people talking about your event on social media, you can use sentiment analysis tools (like Twitter Advanced Search and Brandwatch) for social listening. Doing so enables you to gather audience insight, engage with prospective attendees, and figure out what you can do to improve future events. Event technology improves your ability to streamline event registration, enhance attendee experience, and increase ticket sales. With the right event technology mix, you’ll be able to maximize the return on investment for your next event and build a strong foundation for all future events. What are some event-related processes you’d like to automate using event technology? Let us know by commenting below.